Which Movie Will You See Valentine’s Day? There are two completely different movies coming out on Valentine’s Day this year. One is called “50 Shades of Grey”, and the other is called “Old Fashioned”. This video helps parents help direct their kids to the right movie. 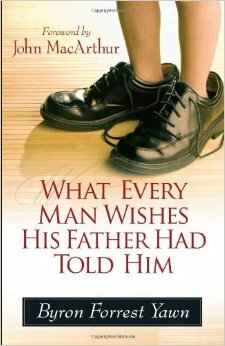 But it also is a great reminder to dads of the responsibility we have to not only be an example to our daughters, but teach them the type of man they should be seeking in marriage someday. When We Gonna Talk About Marriage. This book is heavily focused on the reader’s relationship with God. And why not? This is the relationship that will last into eternity, not your marriage relationship. 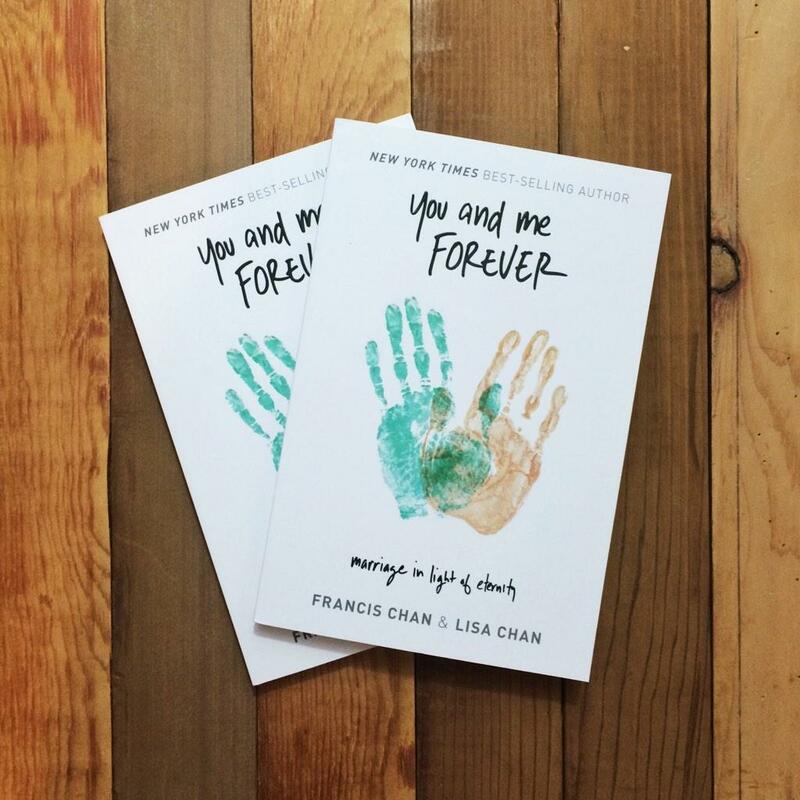 So the journey Chan takes you is bigger than just man and wife, and that is what makes this book unique and powerful. Radical Call to Marriage. This is no ordinary marriage book, it is radical. It is a call to live your marriage entirely different. What makes it so credible, is the author and his wife lived what was written in this book. Otherwise, it would be a “you should” book. Instead, it is a “we did, and look what happened” book. Ready for a Challenge? If you don’t want to be challenged, then don’t read this book. If you do…buckle up! The book is full of challenging thoughts and one-liners that smack you around. The chapter on mission specifically will provide a great challenge. Parenting Chapter. The parenting chapter alone is worth the price of admission. If you don’t have the time to read everything, read that chapter, and then if you can go back to the beginning and dive in. It is worth the swim. Came for a Hamburger, and Got a Steak. Listen, if you open this book expecting a book full of relationship advice, you’re barking up the wrong tree. So don’t waste your time here. This book goes on a much deeper spiritual level and forces you to reevaluate your marriage. This is the closest thing I can come up with in terms of bad. I’m a little bias, sure. Crazy Love was the one of the first books that produced in me spiritual life change, outside of the Bible. Before that, reading was the furthest thing from my desk or leisure activity. When I realized I could read, and my life habits and disciplines could change as a result, I was sold. And it just happened to be Crazy Love was the first book I experienced that life change. That being said, this book provides a unique look on marriage. It goes outside the girls are from Pluto, boys are from Saturn type relationship advice. It goes much deeper. For those that have a relationship with God and are married, this book provides a way for those two relationships to not only co-exist, but to thrive and grow into the relationships that are God-designed…how they are supposed to be. Want more than just marital advice? Want to live life as a couple with a mission that is directed by God and has eternal effects? Want more than just a happy marriage? Pick up this book.